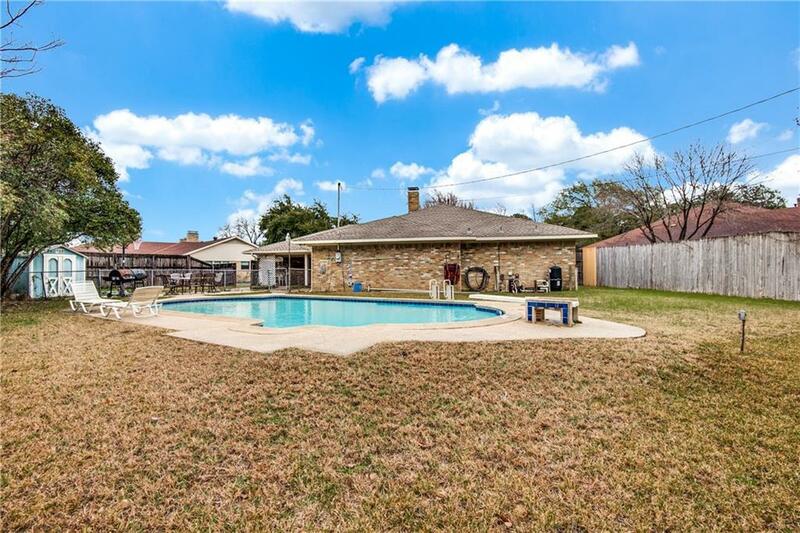 Dive into spring with this spacious North Irving home that boasts a delightful pool, beautiful tile floors & gourmet kitchen with granite counters & tumbled marble back splash. 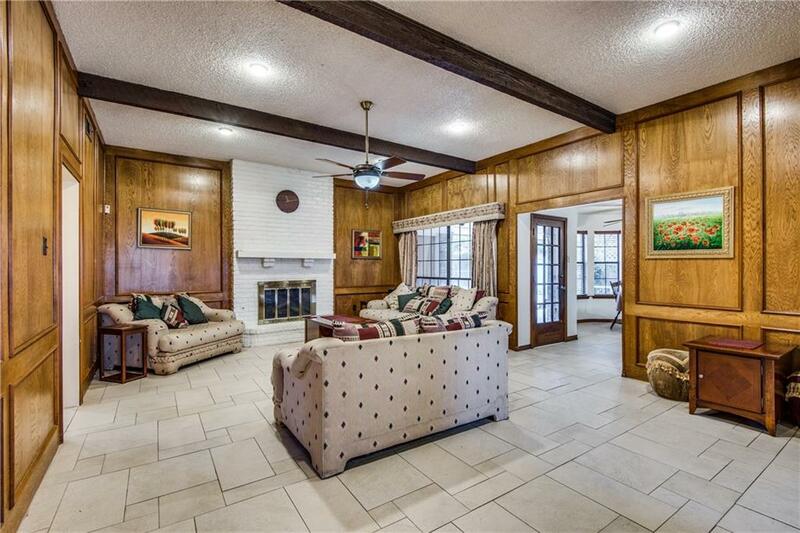 Excellent floor plan flows from a dramatic foyer to an immense family room & intimate formal dining or living area. Private master suite is large enough to have sitting area & enjoys dual master closets. Bedrooms 2 & 3 share a bath & bedroom 4 is totally separate with its own full bath. Enjoy the huge fenced backyard, large storage building and cooking & relaxing on the covered patio. 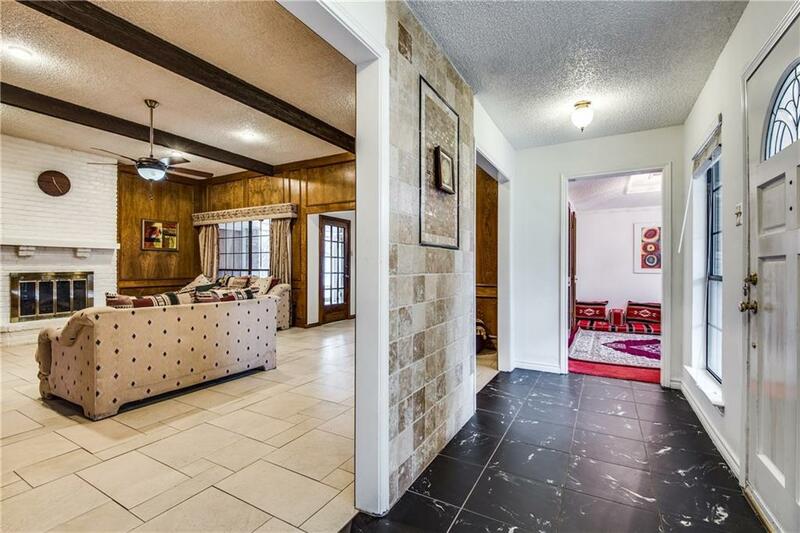 Excellent location offers easy commuter access & is close to DFW Airport, private & public schools, shopping & entertainment. 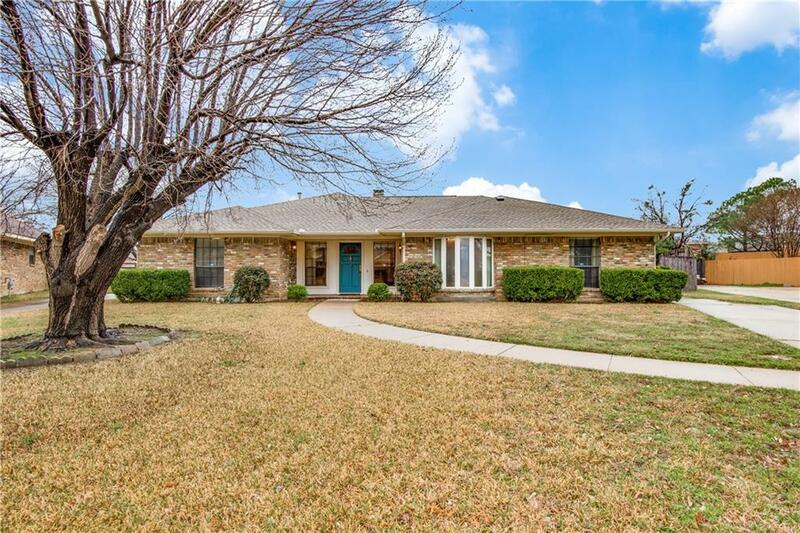 Offered by Robert Brown of Ebby Halliday, Realtors.